One of the most important parts of the golf swing is the proper use of the legs, hips, and body. Use them properly in the right sequence and you will reap great golf shots, that are both long and straight. Improper use causes bad golf shots. My Setup 4 Impact golf swing makes it a lot easier to learn the proper movement as the drills teach you step by step exactly how to do it. You can even customize the move to fit your body characteristics. Please watch the video, and let me know if you have any questions afterwards. 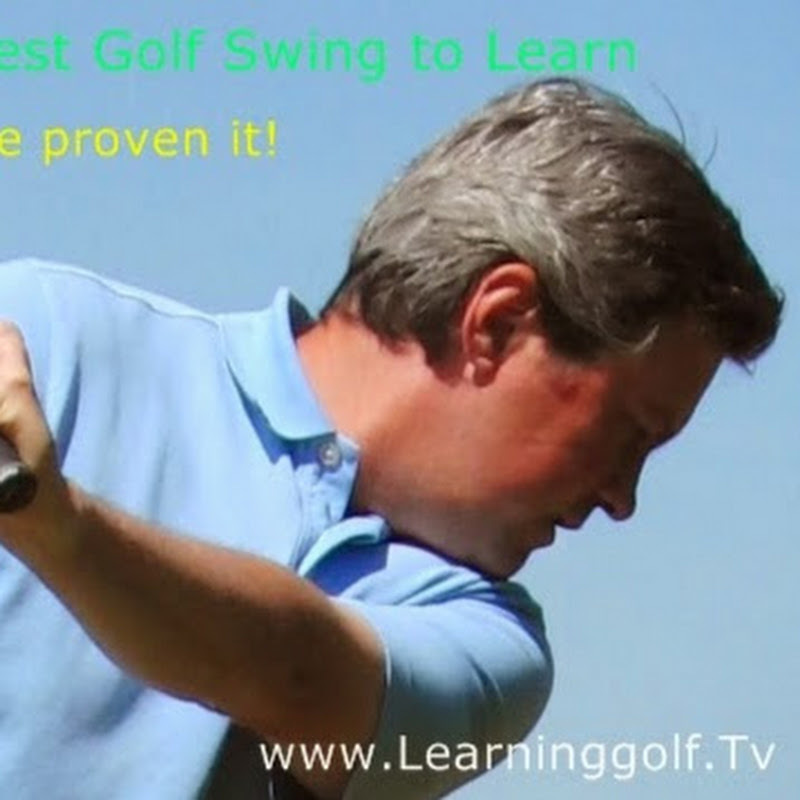 In the coming days there will be a new video tip on how to learn the proper rhythm and timing in the golf swing. Please Subscribe to see more Single plane golf videos, Moe Norman clinic videos, as well as Single Plane, aka. Single Axis golf swing videos, Minimalist Single Plane Golf swing, and Conventional golf swing videos, etc.